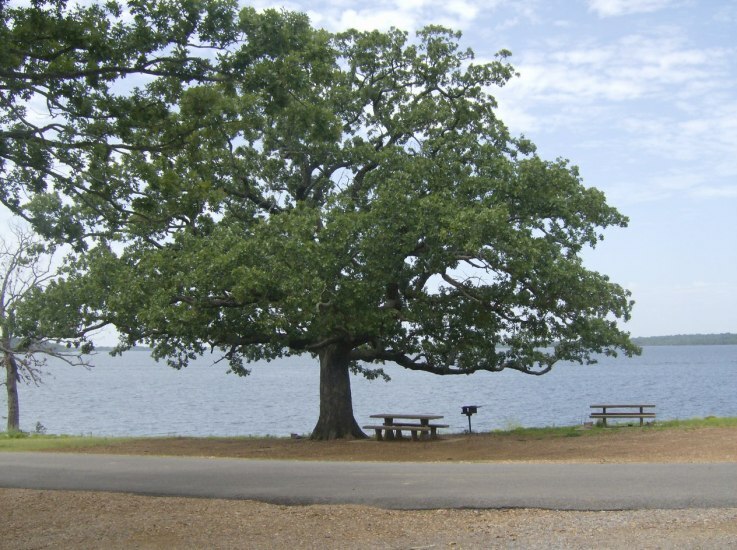 Fort Gibson Lake in northeastern Oklahoma is located east of Wagoner and just north of Fort Gibson. 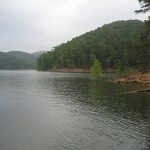 Fort Gibson Lake has 225 miles of shoreline and 19,900 surface acres. 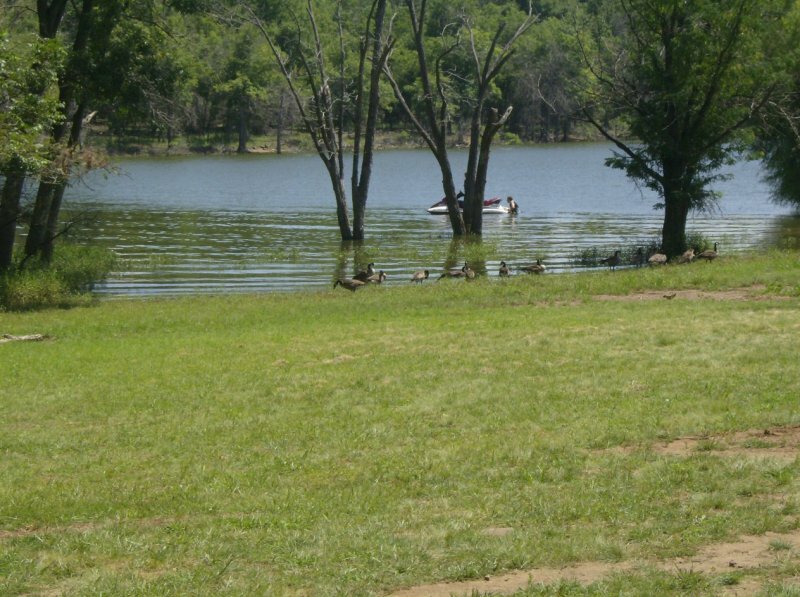 Fort Gibson Lake is another scenic northeastern lake with excellent fishing. 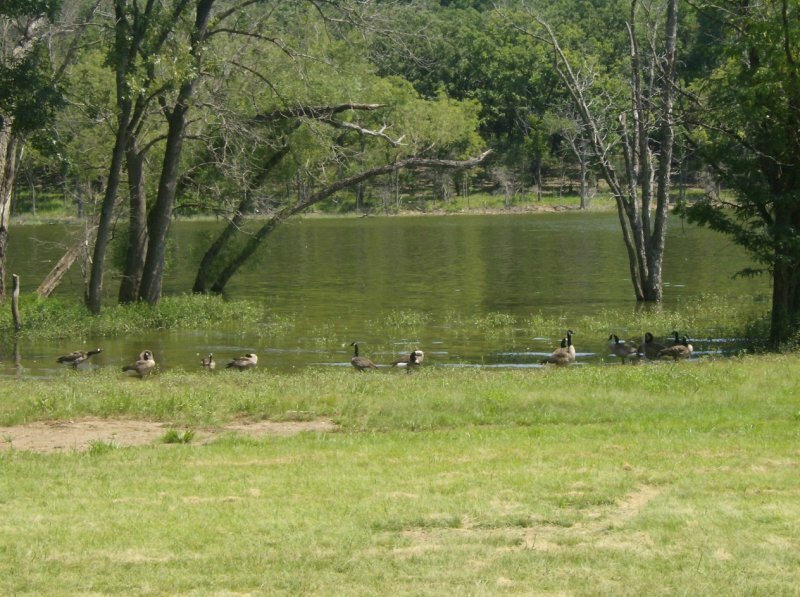 Scroll down and read more about all the great things to do at Fort Gibson Lake! 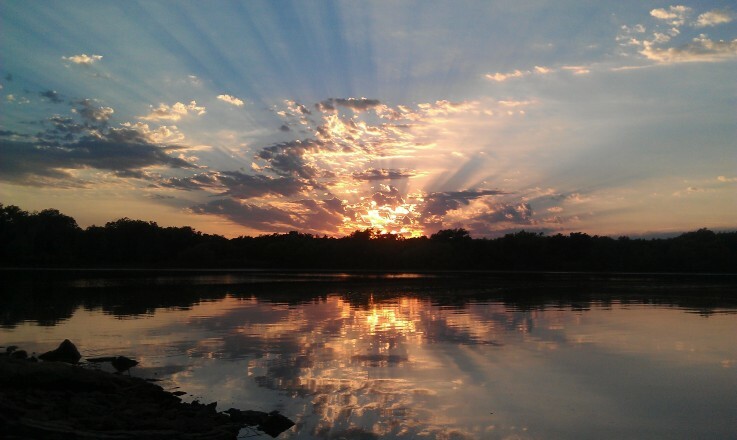 Fort Gibson Lake has 225 miles of shoreline and 19,900 surface acres.